takes as I wanted till I felt that I had the result I was looking for. montage and would recommend him to any of my friends!" Actor voice reel by voicereels.co.uk for voice over artist. 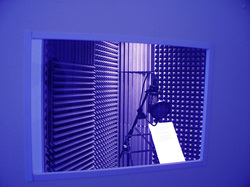 Examples of voice reels and voiceover work for voice ctors.